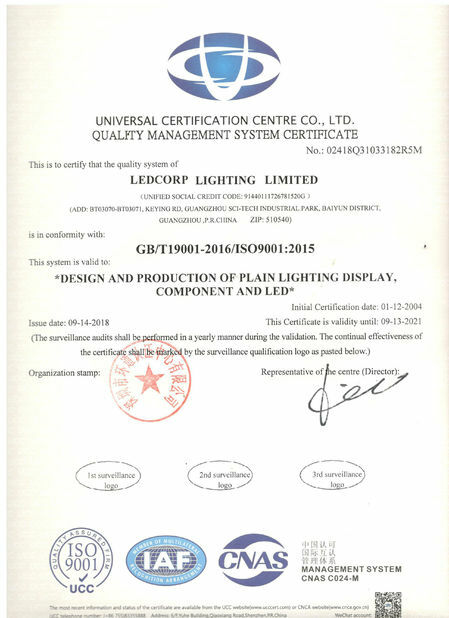 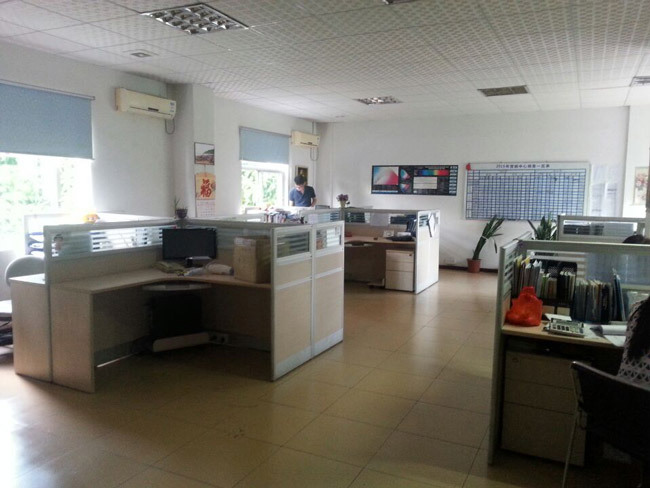 With more than 10 years of LED lamp manufacturing experience, from R & D, raw materials procurement, inspection, manual production, automated production and finished product testing, every stage, we have well-equipped facilities and excellent quality control, which enable us to guarantee total customer satisfaction. 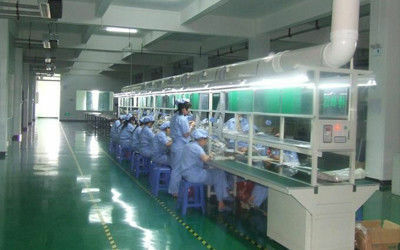 Reliable quality and durability is the result of producing our products. 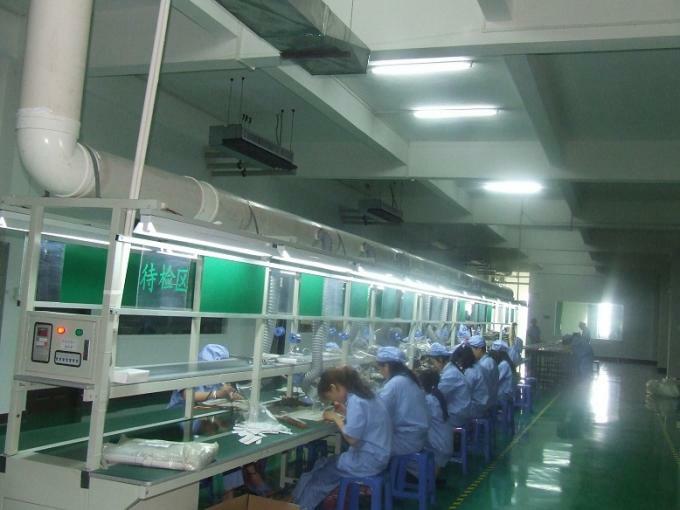 As a result of our high quality products and outstanding customer service, we have gained a global sales network which include over 70 countries. 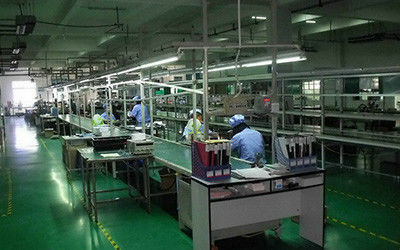 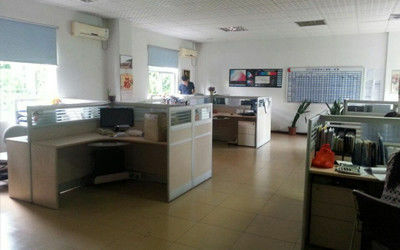 With mature production technology and technique, we have successfully provided ODM/OEM services for customers, from product design to production, customers can also customize their products and packaging according to their own brand, stable supply and mature matching, gain recognition from foreign customers and maintain long-term cooperation. 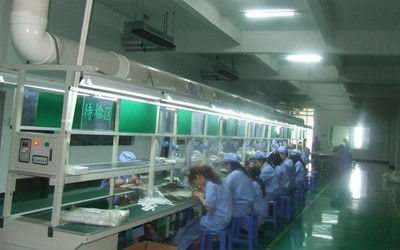 Famous brands such as LUMITEK, FEERICK and so on. 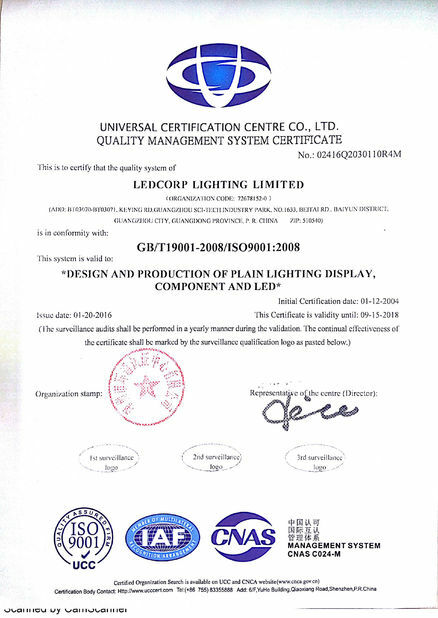 In order to ensure the cutting edge of technology, LEDCORP invested over 5% of sales and increased year by year at all costs. 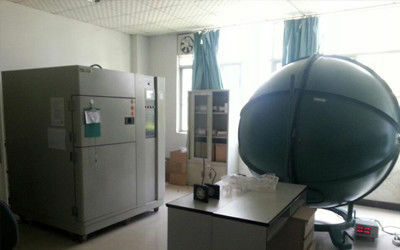 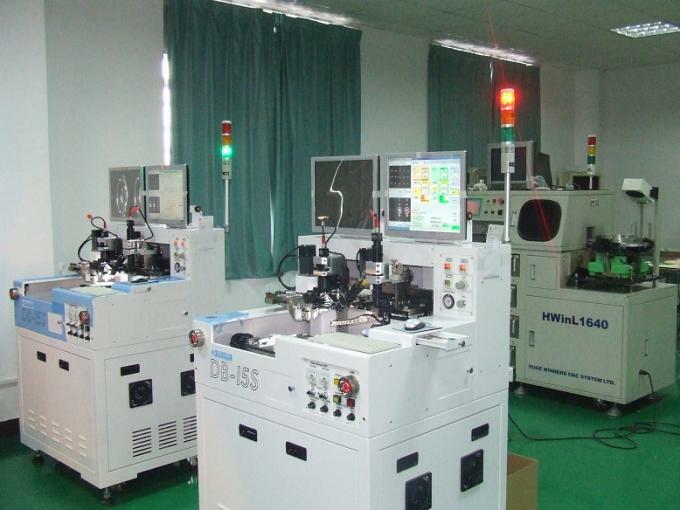 It was used in R & D fund and hired technical engineers to participate in R & D. They are responsible for electrical design, optical design, mechanical design, manufacturing technology research, equipment research and so on. 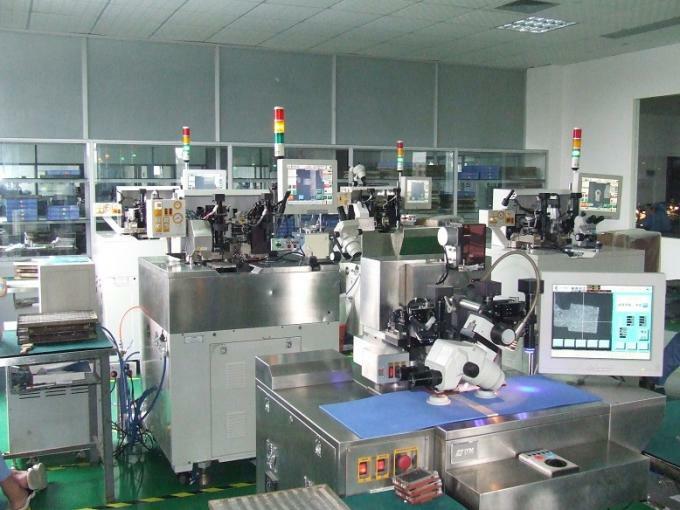 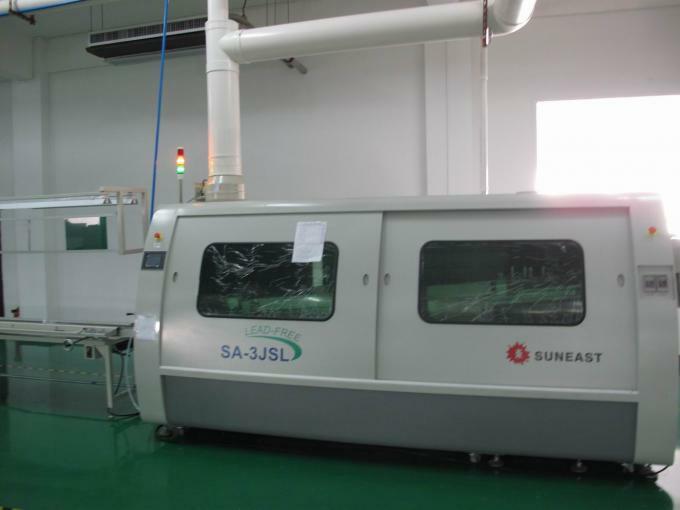 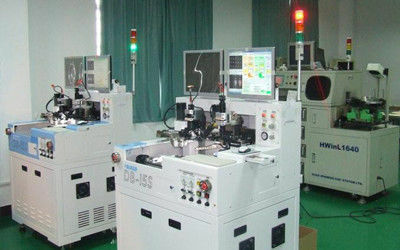 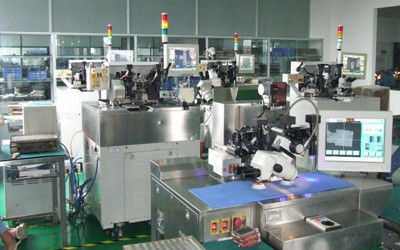 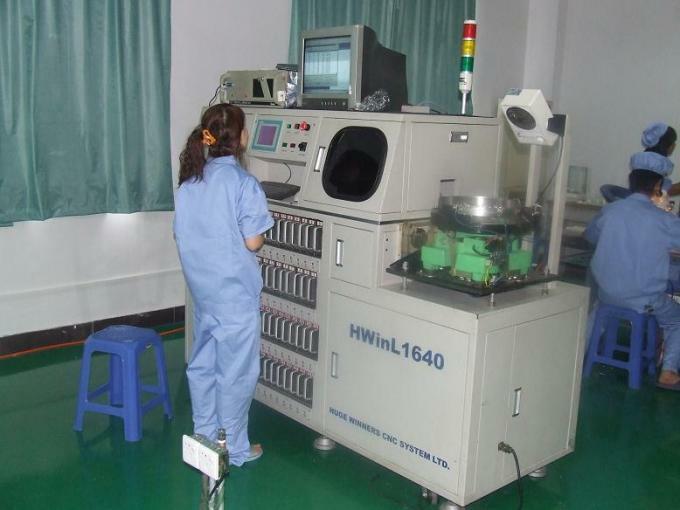 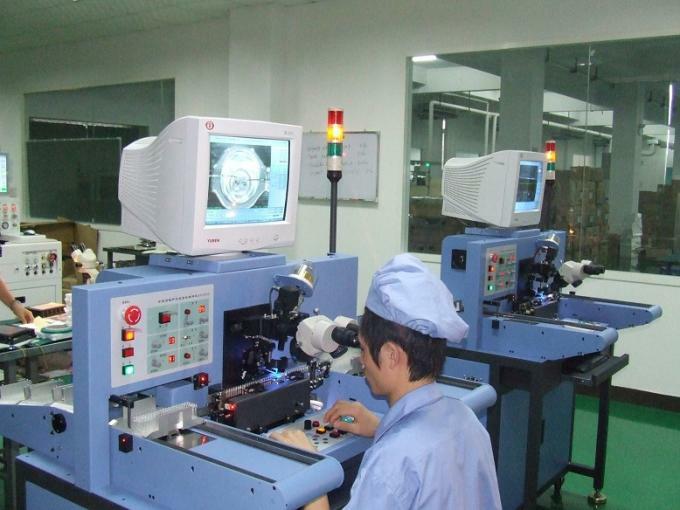 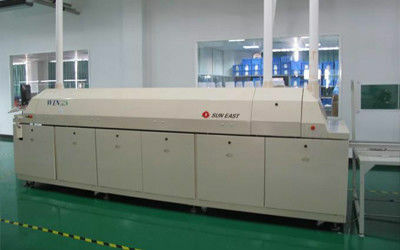 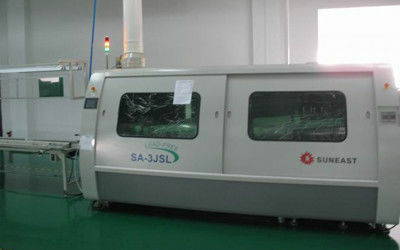 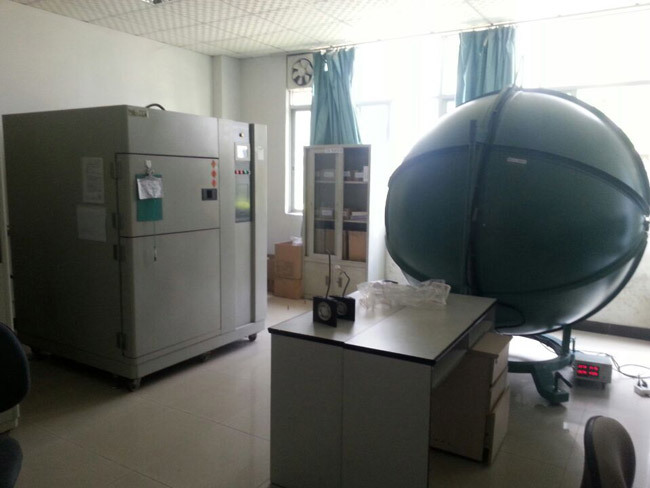 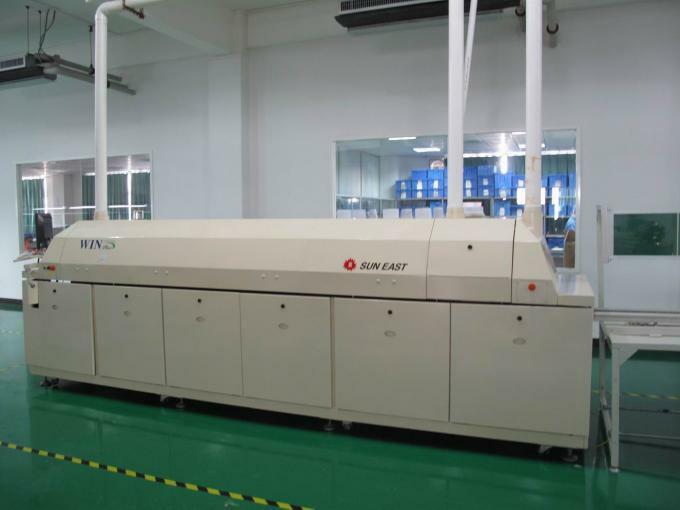 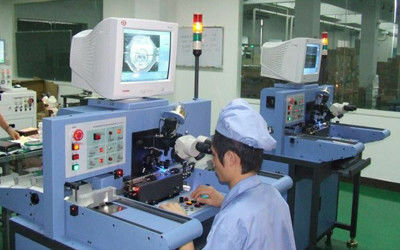 We successively bring in full set of R & D and experimental equipment, they include advanced Auto-SMD machine, auto-soldering wave machine, advanced encapsulation machine, bin and color machine, photo-electrical test device, light and optical spectrum analysis device, our laboratory can be tested according to CE, ROHS, FCC and other standards. 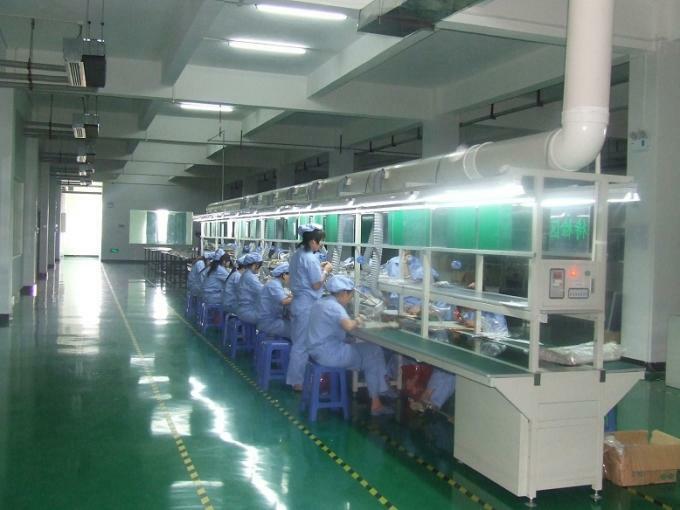 We turn the most advanced technology into production, maintain the leading level and competitive advantage of our products.